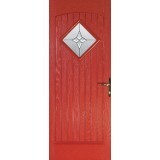 Murphy Larkin are proud to present our new range of composite front doors from Palladio doors. Giving your home the entrance it deserves. 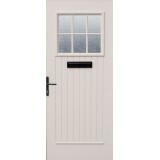 Your new front door has to protect your home against intruders, keep the heat in and the cold and wet weather out. It also has to look beautiful. As well as being the most secure, well insulated and weatherproof door, the Palladio Door Collection offers you the choice of Twenty Eight stunning designs in fabulous colours to compliment your home. Every Palladio Door is moulded from a real oak pattern for a deep grained finish that will look wonderful for many years to come. 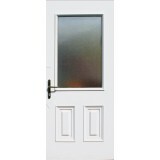 Now comes supplied with a 10 point locking system and triple glazed glass. 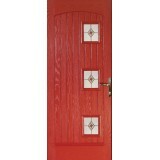 With your choice of several different colours, door furniture and thresholds to pick from. 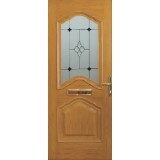 With Murphy Larkin and Palladio doors, you are choosing the very best in composite doors. 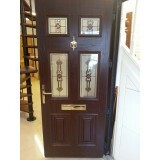 Palladio Bordeaux CD Door & Frame with TG26 Glass (as shown) Single door and frame Supply only. 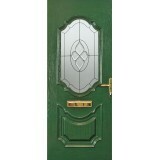 ..
Palladio Cairo Glazed Door & Frame Set with TG53 Glass (as shown) price does..
Palladio Dublin CD Glazed Door and Frame. Price excludes fitting. 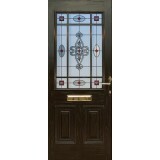 Why choose a Palladio Composite..
Palladio Edinburgh Glazed Door and frame Set with TG100 Glass as shown. 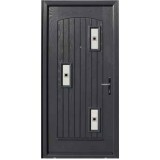 Price excludes fit..
Palladio Georgian CD Door and frame Set. Price excludes fitting. Why choose a Palladio Compo..
Palladio Georgian CD2 Glazed Door and Frame Set with TG10 Glass as shown. 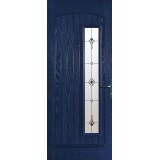 Price excludes f..
Palladio Giza CD Glazed Door and Frame Set with TG62 Glass (as shown). 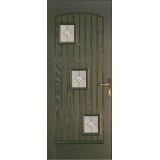 Price exc..
Palladio London CD Glazed Door and Frame Set with TG81 Glass (as shown). 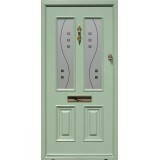 Price excludes fi..
Palladio Naples CD Glazed Back Door and Frame. Price excludes fitting. 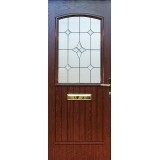 Why choose a Palladio Comp..
Palladio Palermo CD Glazed Door and Frame with TG151 Glass (as shown). Price excludes fitting. 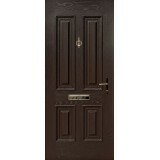 Wh..
Composite Palladio Palermo CD Solid Door and frame Set. Price excludes fitting. 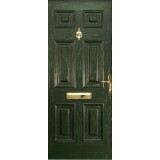 Why choose a Pall..
Palladio Paris Glazed Door and frame Set. Price excludes fitting. 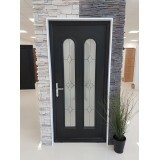 Why choose a Palladio Comp..
Palladio Picasso Glazed Door & Frame Set with TG53 Glass (as shown) pri..
Palladio Rome CD Glazed Door and Frame with TG91 Glass (as shown). Price excludes fitting. Why ch..
Palladio San Marco CD Glazed Door & Frame. Prices excludes side panel and installation. Why c..